Vangaveeti is an upcoming political drama film made based on the lives of politician Vangaveeti Mohana Ranga, and his brother Vangaveeti Radha Krishna Murthy. The film Vangaveeti was written by Chaitanya Prasad, Radha Krishna and directed by Ram Gopal Varma. The film Vangaveeti bankrolled by Dasari Kiran Kumar under Bad-cow creations productions banner. Vangaveeti is a story about former Congress MLA Vangaveeti Mohana Ranga, and his brother Vangaveeti Radha. Set up during N. T. Rama Rao’s political regime, the film deals with events leading to the assassination of MLA Vangaveeti Mohana Ranga which resulted in political turmoil, and gang warfare in Vijayawada. It deals with the influence and power-play they had during the caste war and political turmoil in Vijayawada during the 70s and 80s. 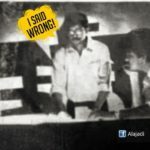 The major part of the story is about former Congress MLA Vangaveeti Mohana Ranga and his brother Vangaveeti Radha and their altercation with communist dominated Vijayawada of 1980’s. The movie has created much hype and the people along the journey says the movie very close to reality. Ranga has used the names of Gandhi and Nehru directly and has taken a heavy risk. In few angles, it can be said that RGV has taken a higher risk with Vangaveeti compared with Raktha Charitra. RGV has intelligently used caste names in the lyrics and got rid of censor issues. Hope his film gets a good response and hope this film don’t lead to any conflicts in Vijayawada city. In the film, we can see debutantes, Sandeep as Vangaveeti Radha and Vangaveeti Mohana Ranga, Vamsi Nakkanti as Chalasani Venkata Ratnam, Vamsi Chaganti as Devineni Murali, Kautilya as Devineni Gandhi, Shritej as Devineni Nehru and Naina Ganguly as Ratna Kumari. All are done at their best. 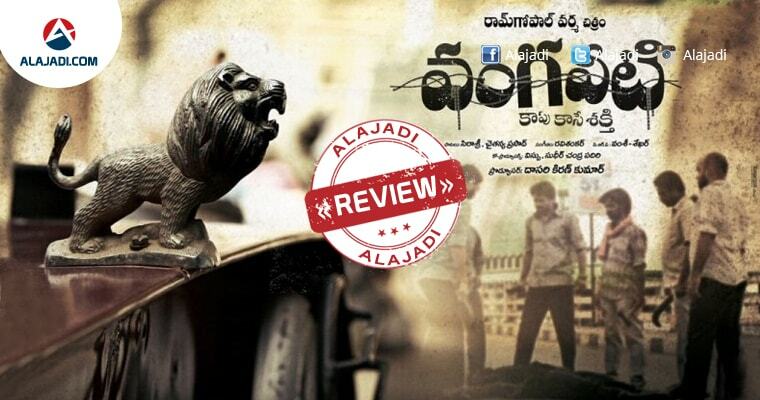 Vangaveeti is based on the lives of Vangaveeti Mohana Ranga and his tussle with Devineni family. This movie is directed by Maverick film director Ram Gopal Varma. The movie is spell bounding the audience with the extraordinary screenplay, perfect match dialogues and the actors in the movie have given the best.The second half of the movies is outstanding with the narration of RGV. Hope everything goes well and hope this film makes decent collections at box office. RGV did not touch any controversies in Vangaveeti Movie. He did not portray the ugly sides of Radha-Ranga-Nehrus.